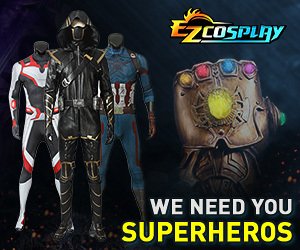 I'm new to this site and I want to post a costume for sale in the Marketplace. How can I do that? i'm so lost. Lol. Thank you. You need to be a member for 30 days and have at least 10 posts in the forums before the marketplace allows you to post in it.